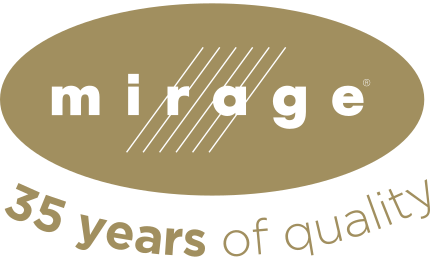 Mirage offers professionals training sessions on flooring options available on the market. The seminars earn you credits and are registered with associations such as IDCEC, OAA and AIA. This program reviews the history of wood as a floor covering and emphasizes on manufacturing standards of different technologies and format of wood flooring. Also, in depth training on finishes, widths, and physical characteristics will be given to help professionals choose and specify the correct material for each application. Know about the history of wood flooring, the flooring options, the market size and the manufacturing process. 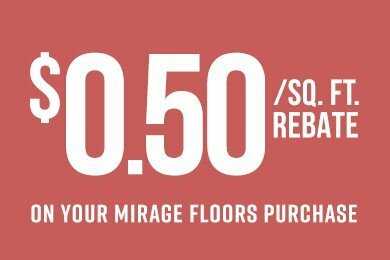 Specify the correct hardwood floor. Understand the characteristics of hardwood floors. 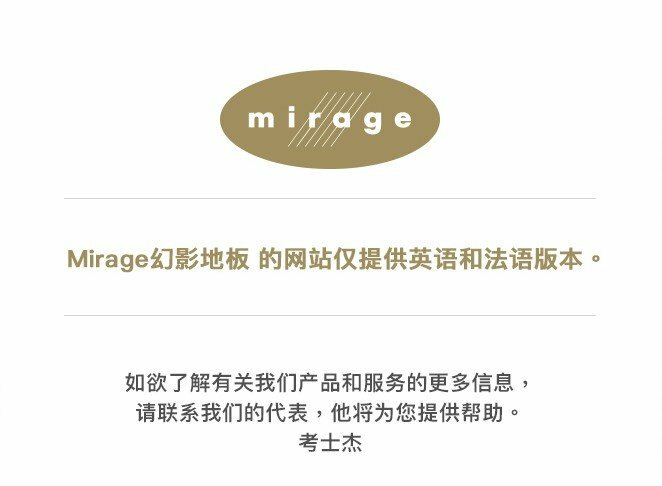 If you are interested in attending one of our training sessions, please complete the following fields, and a Mirage representative will contact you shortly to discuss the details and date of the next training session.